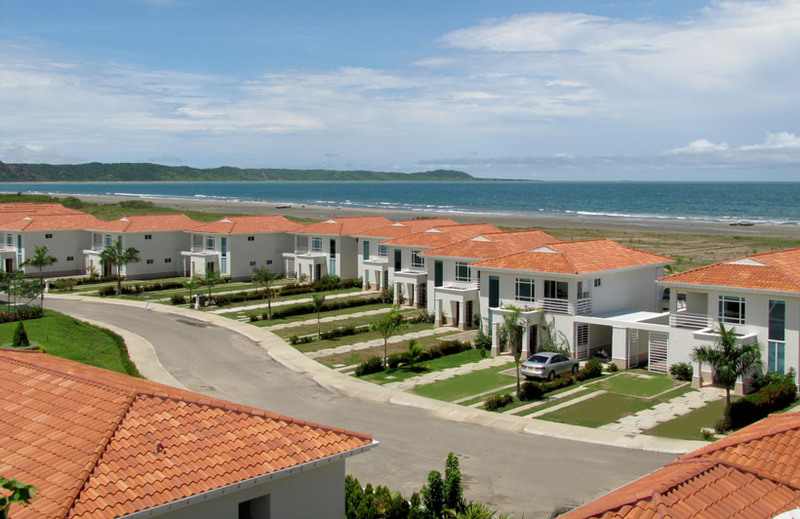 Only twenty minutes from Cartagena and ninety minutes from Barranquilla. 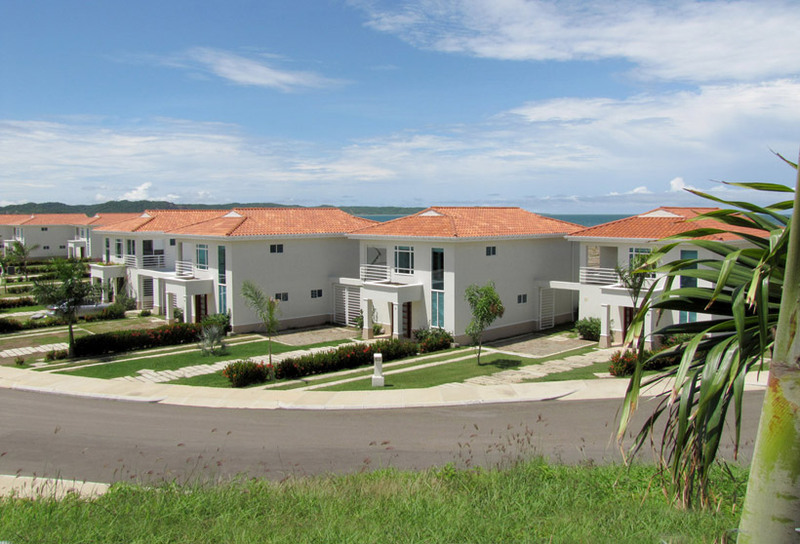 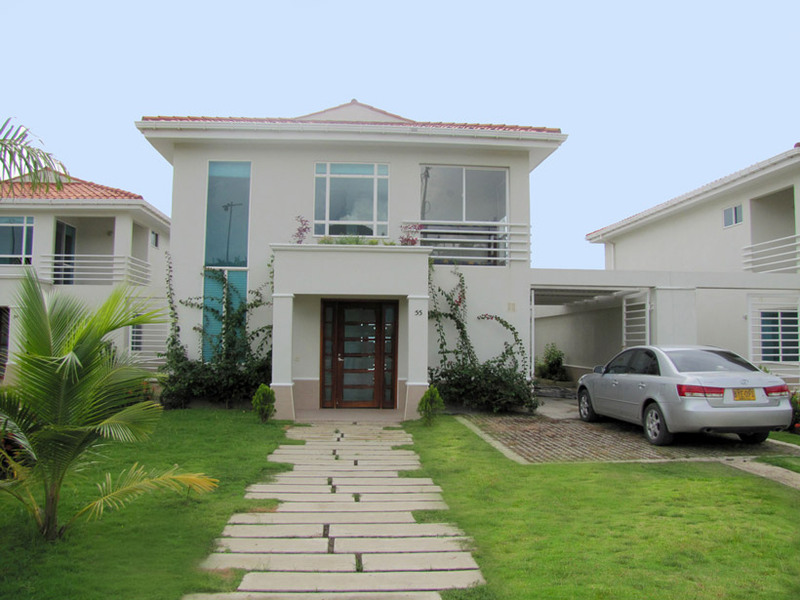 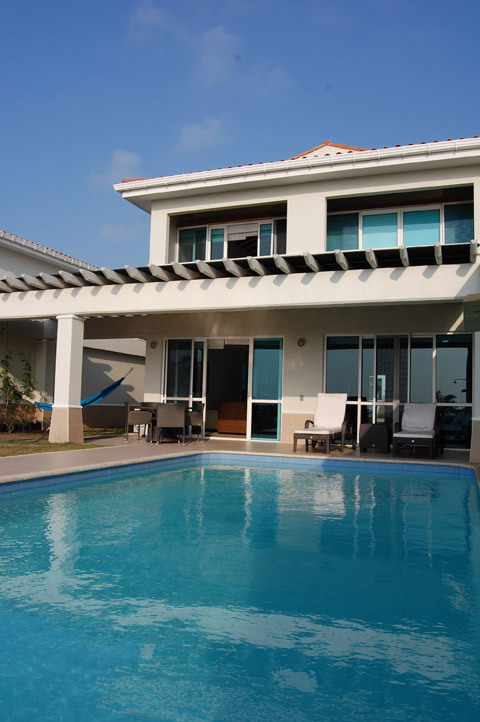 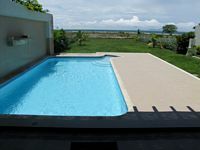 The house is located 19 kms (12 miles) on the north highway from Cartagena to Barranquilla. 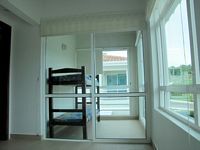 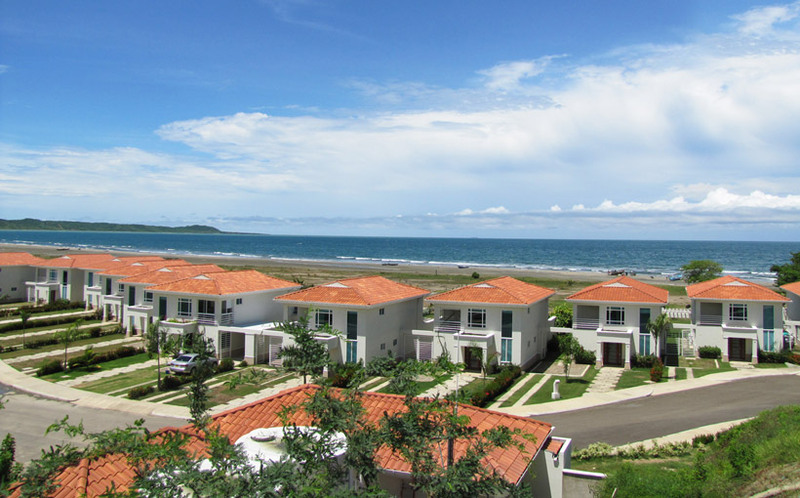 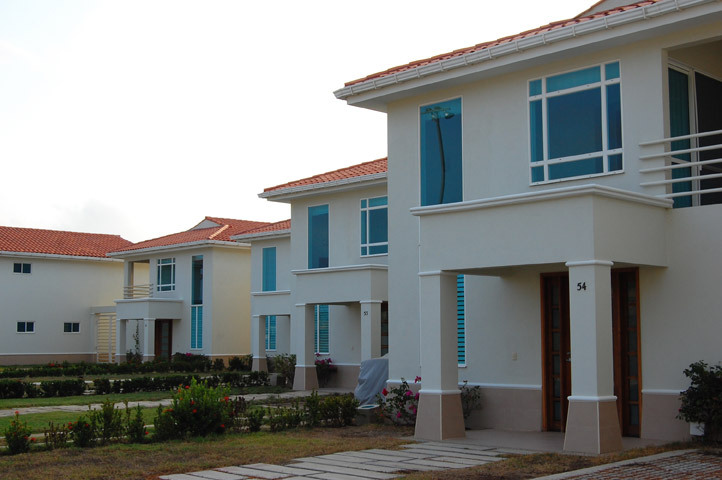 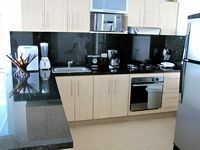 Located on the town of Arroyo de Piedra near the Country club and University Jorge Tadeo Lozano. 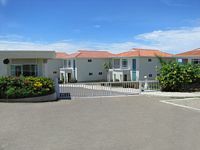 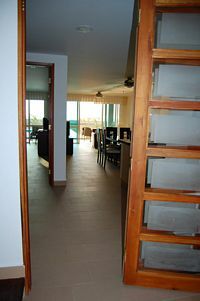 The beach house is inside the exclusive gated community Casa del Mar. 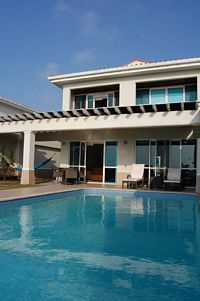 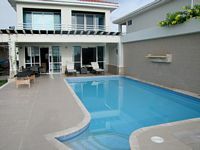 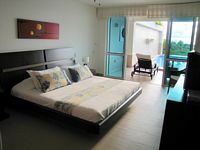 This house offers the most comfortable features for your stay in Cartagena, Colombia.